“We walked past a foyer table with family photos in frames, and she physically pulled on me to stop,” Horne said. “She looked at those pictures as if she’d never seen them before. (quotes like that always get me just a little teared up). It’s nice to see such a positive story about a young child in glasses in the media, and Emme is even shown patching her eye for amblyopia in the last photo (and sporting a super-cute patch at that!). 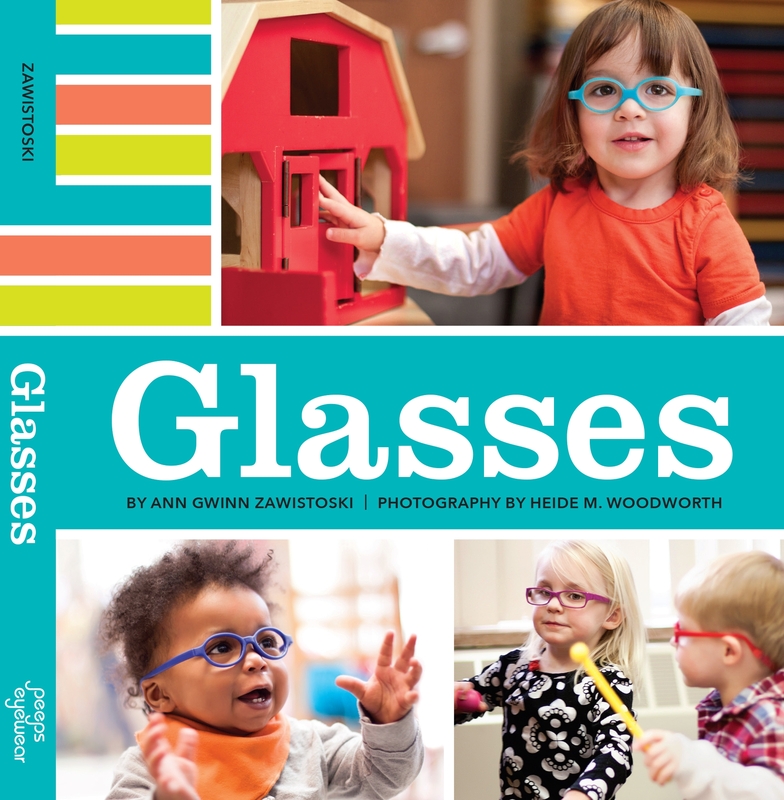 The whole story is definitely worth a read, and is a great one to pass along to friends who might wonder why it’s important that kids get their eyes examined, and get glasses as treatment if it’s needed.